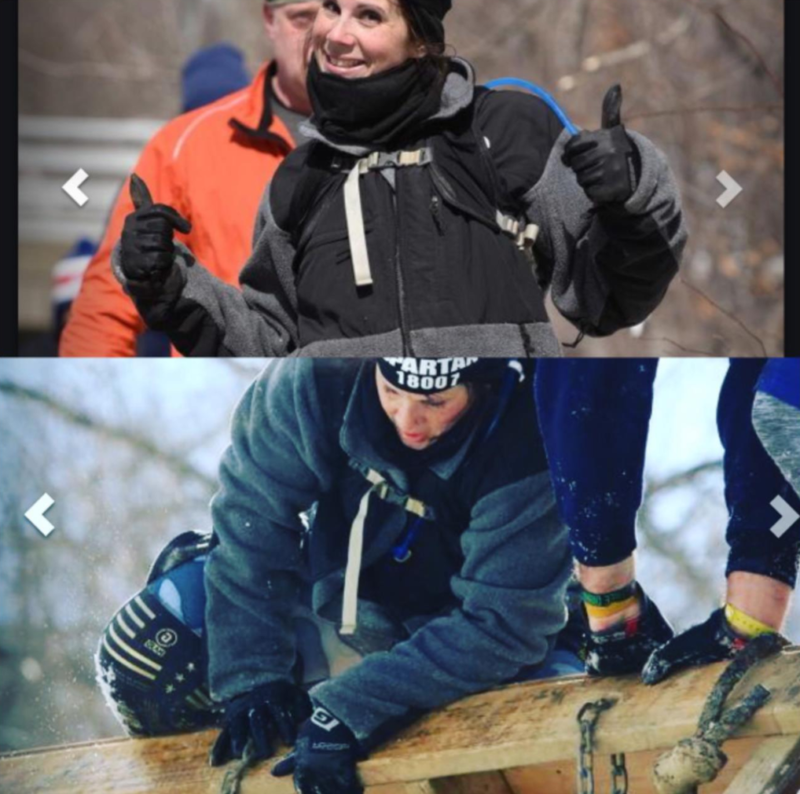 On March 4, 2017, history was made as Spartan Race held their first winter sprint in the United States. Temperatures promised to be brutal as they chose Greek Peak ski resort in upstate Cortland New York to hold the event. 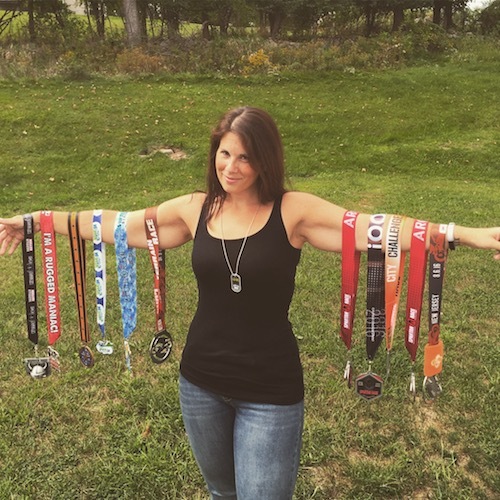 I have been running OCR for five years now so I pretty much have my gear list set for my races but these were going to be unchartered waters. The weather itself was going to be an obstacle. I decided on my clothes but wasn’t sure what to do to protect my hands and still be able to use them properly. Regular winter gloves would have kept them warm but would have provided no grip. 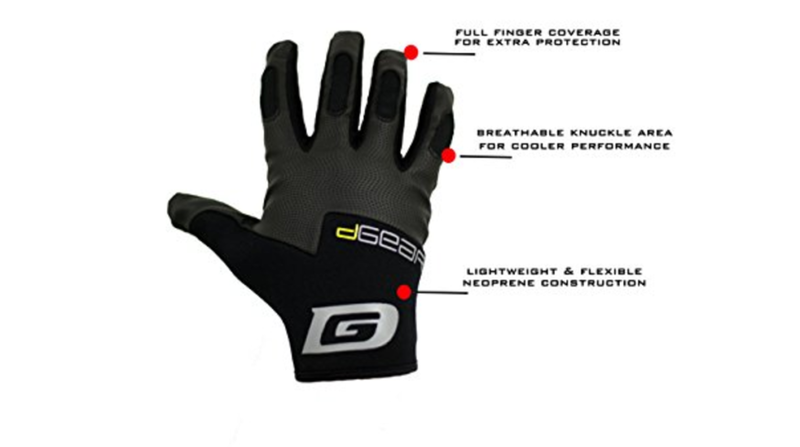 I did some research and decided on DGearOG Obstacle Course Racing Full Fingered Gloves. I was already using the half finger gloves for weightlifting and racing and really liked them so I thought I would give these a try. It ended up being 7 degrees out the day of the race with plenty of snow and ice still on the ground. I started the morning with the Dgearog gloves and winter gloves over them; thinking I would take the heavier gloves off during obstacles. But five minutes into the race my hands were sweating and I took the wool gloves off. I was happy I did. My hands stayed plenty warm and I didn’t have to worry about putting gloves on and taking them off. They helped me lift the frozen atlas stone and worked GREAT on the herc hoist. I saw so many people struggling with the wet ropes but the grips on the Dgearog gloves helped me lift the bag up and down with great speed. There were obstacles where we had to climb up ice mounds and I heard people complaining about their frozen hands but mine were staying nice and toasty. 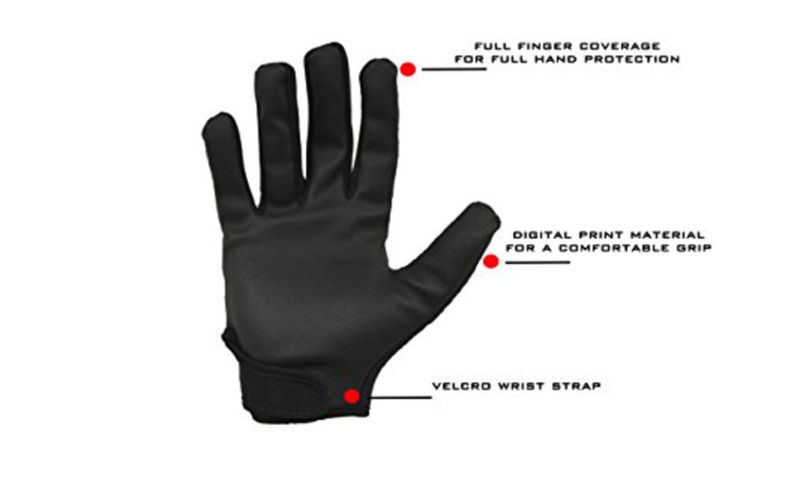 These gloves are made of a lightweight neoprene which helped keep all moisture out. My hands didn’t get wet at all as they would have in regular wool gloves. The palms of the gloves have digital grip print which really helped keep the rope in my hands. And with the adjustable wrist strap, no snow or ice got inside the gloves. The half finger gloves have been working so well keeping the weights in my hands and with the quick off loops, I can get out of them very easy. I think I will try the full finger ones at the gym too since they worked so well for me at Greek Peak. I've put them through the ring and they are quite durable as they have held up really well to heavy lifts and extreme temperatures. 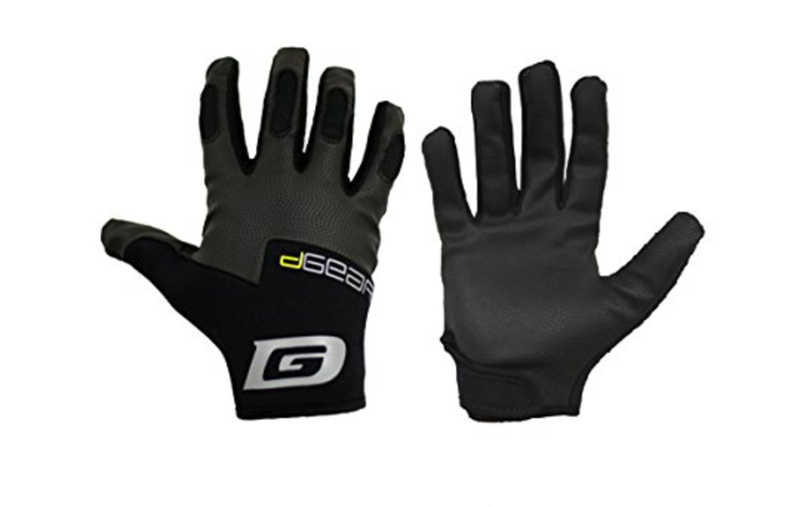 The DGearOG website brings you to Amazon where you can purchase these gloves. The full fingered ones sell for $19.99 and are available for Prime members with free shipping and arriving in 2-3 business days. They come in men's sizes Small- X-Large and women's sizes Extra Small – Medium/Large. The half finger ones sell for $17.99 and come in black or gray though they are rolling out new colors and designs and are available for pre-order. I am definitely going to be getting the pink ones! How well did the wrist strap hold up over multiple uses? I find that to be an Achilles heel with gloves. As soon as the strap fails, the glove will pull away on obstacles like rope climb or the rig. I have worn them to a few races and every time I lift at the gym and the strap still holds closed perfectly. They are Velcro and even through a few washes in the washing machine they hold closed tight!